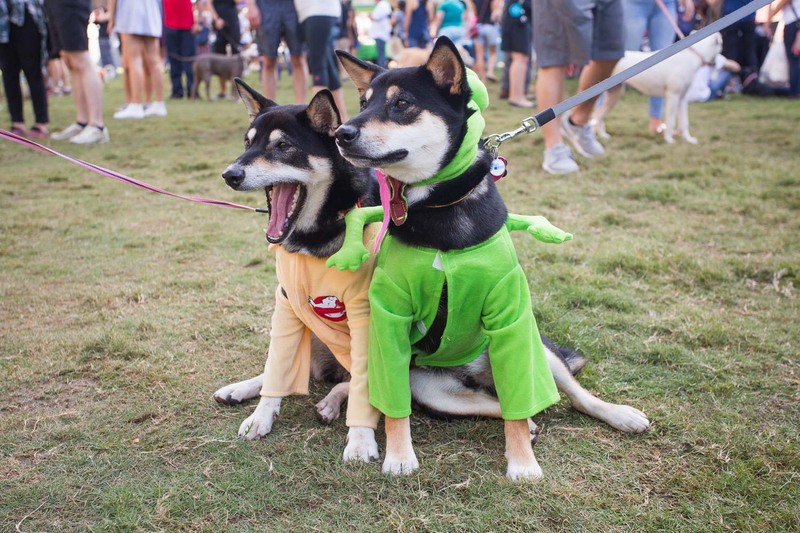 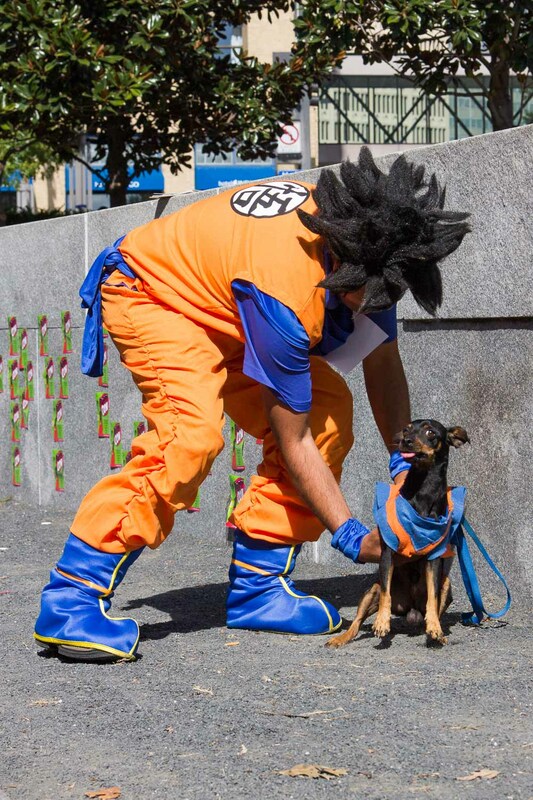 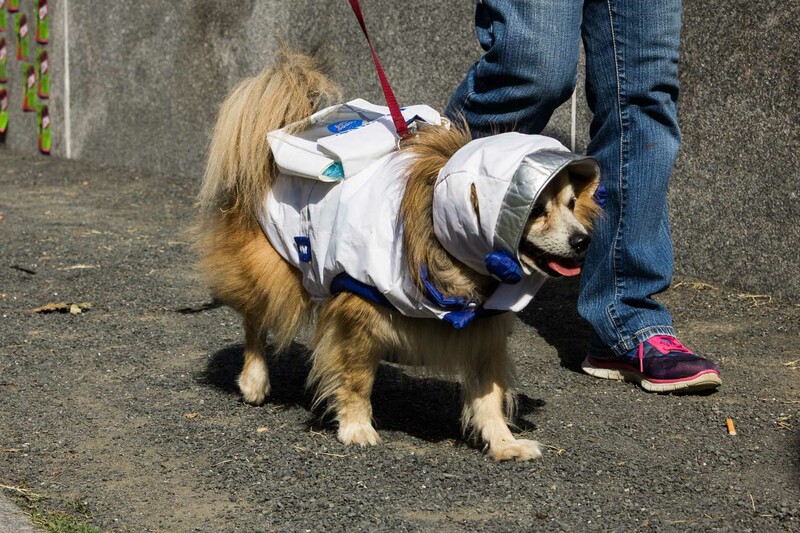 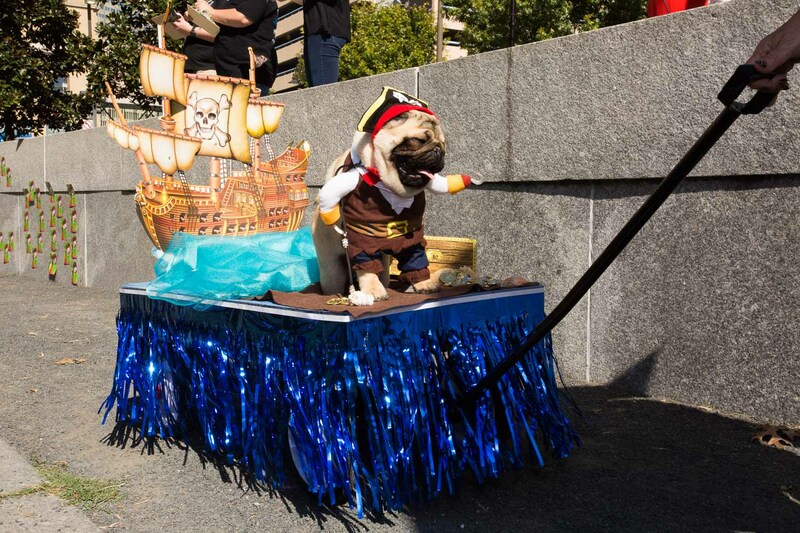 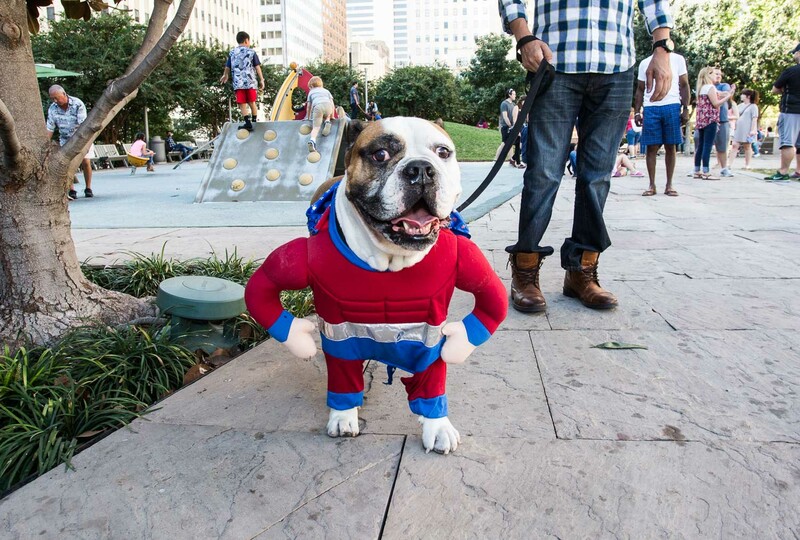 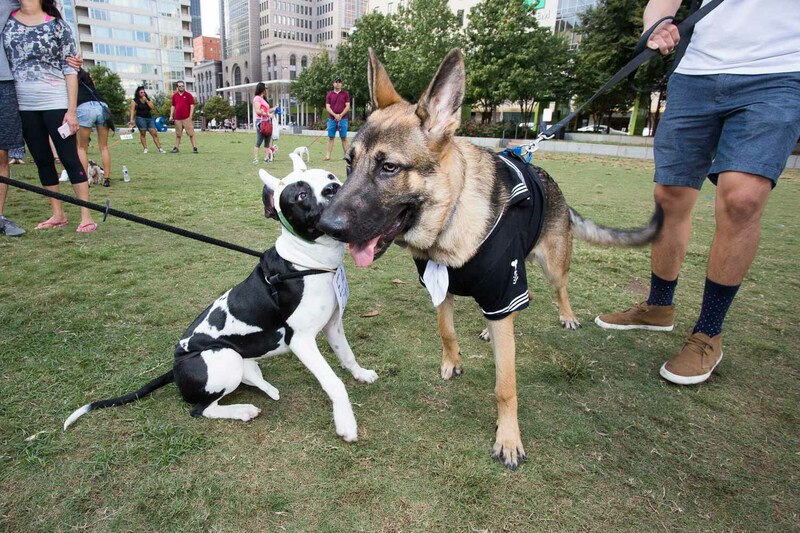 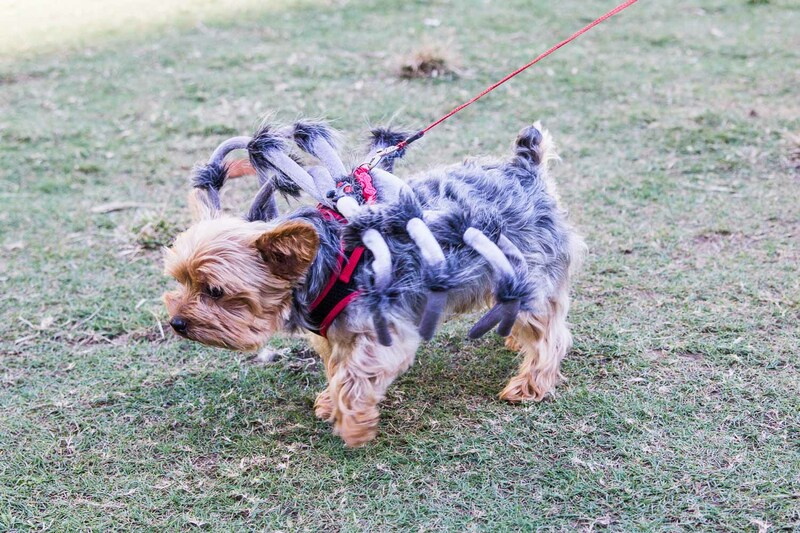 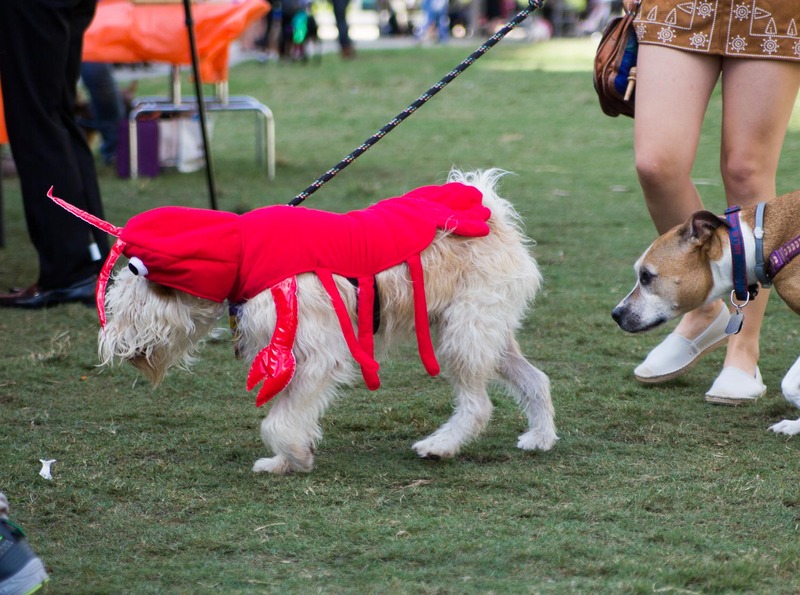 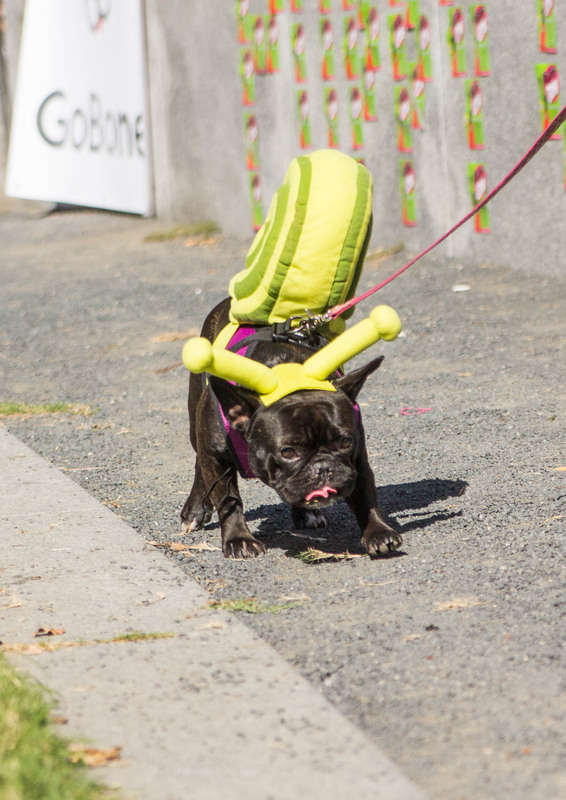 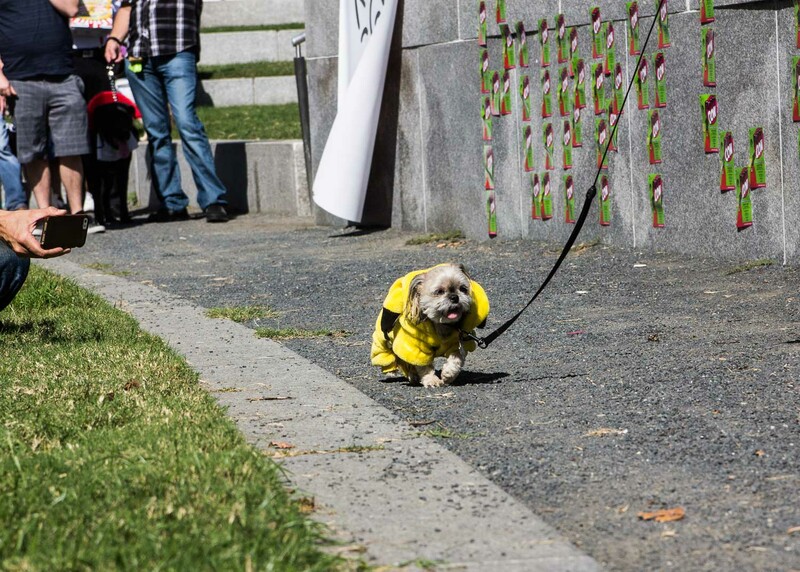 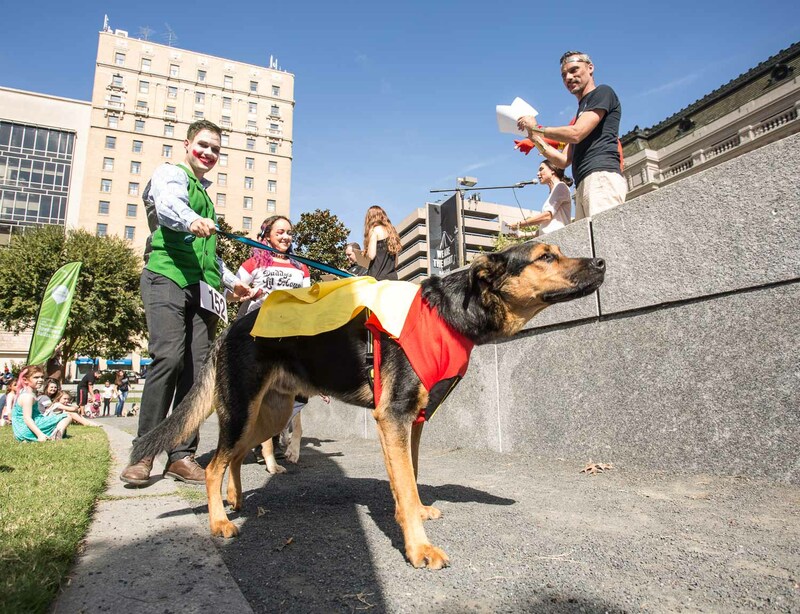 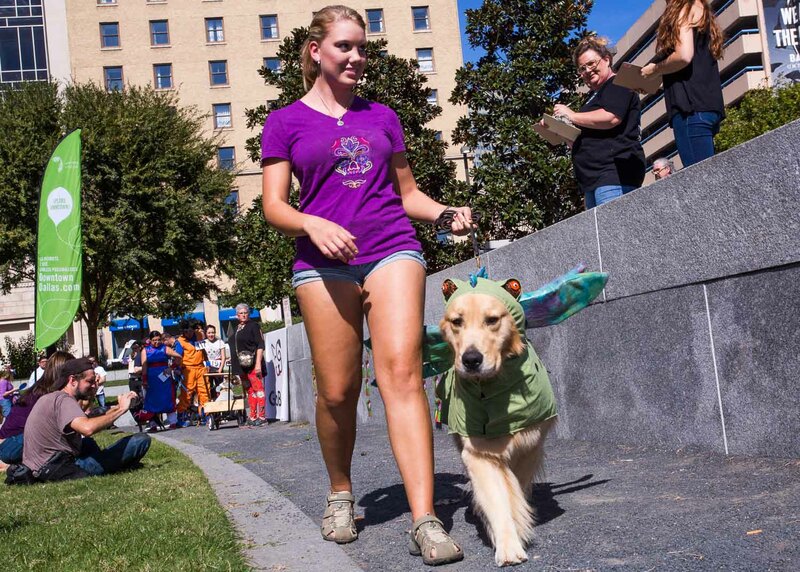 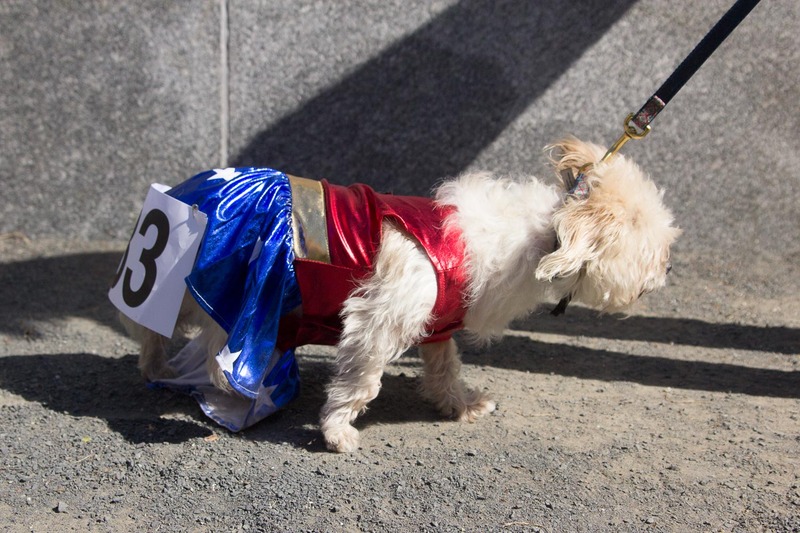 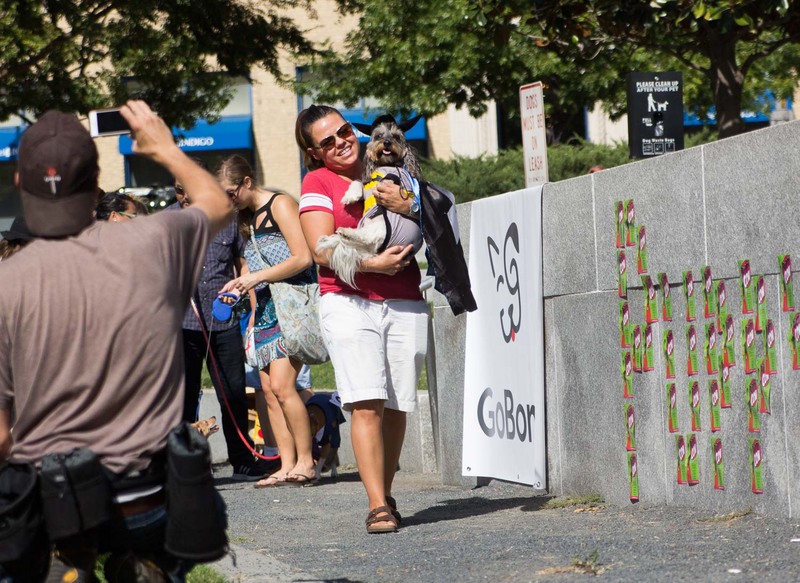 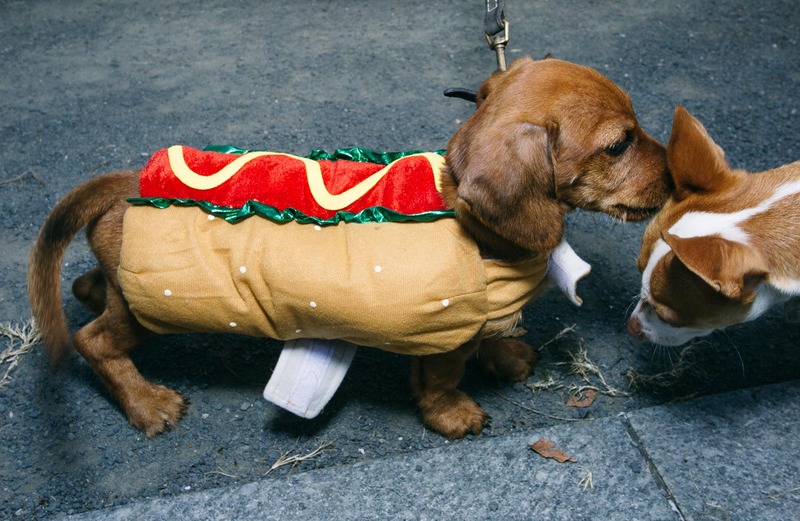 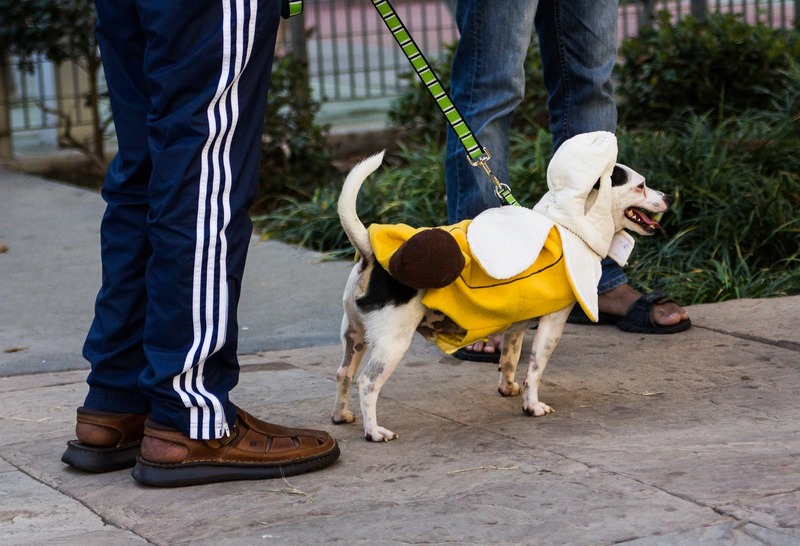 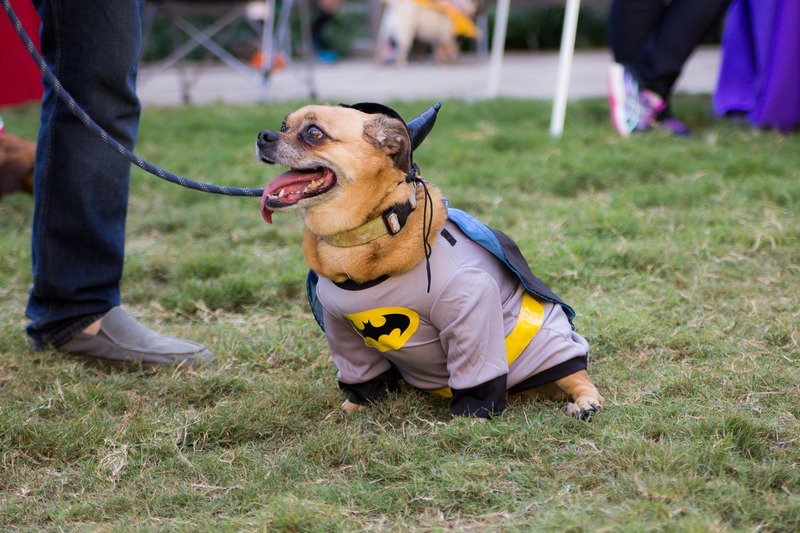 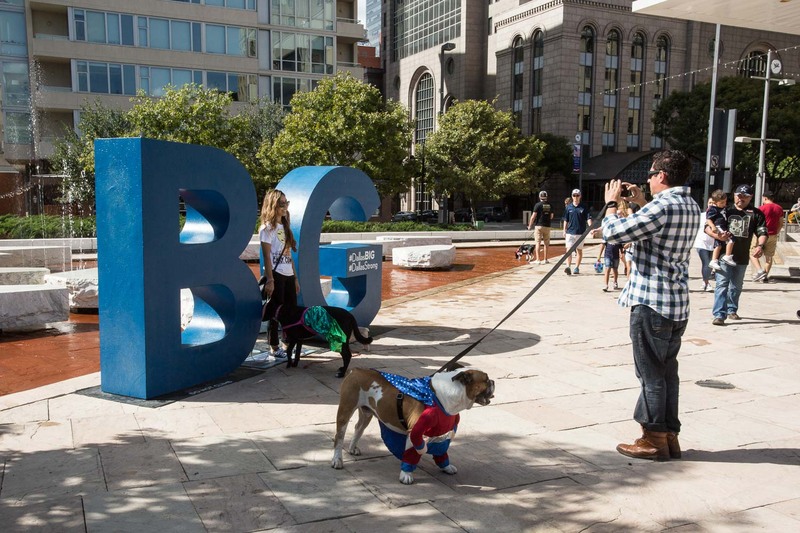 The Costumed Dogs of Puppy Con. 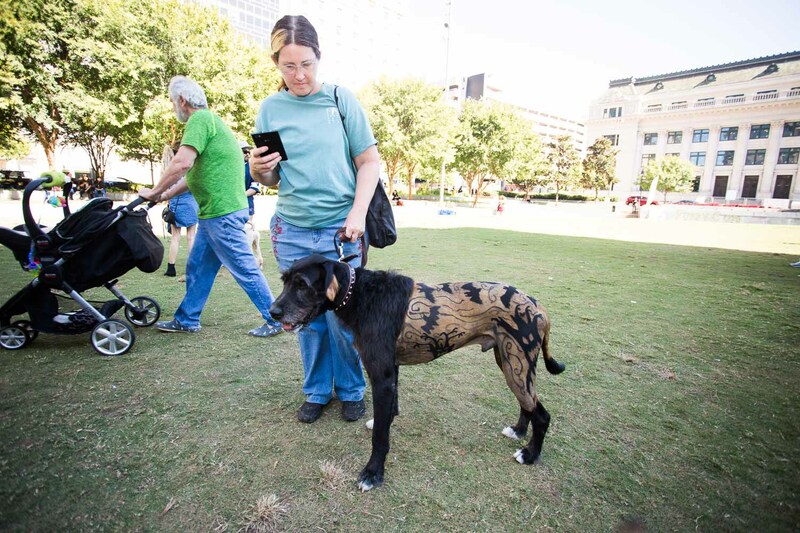 OK, fine: On Sunday afternoon at Main Street Garden Park, pet care facility The Petropolitan and Downtown Dallas, Inc. co-presented Puppy Con, a free family- and (naturally) dog-friendly event featuring pet vendors, dog rescue groups and a raffle benefiting Spay Neuter Network — although, let’s be real, everyone was really just there for the pet costume contest. 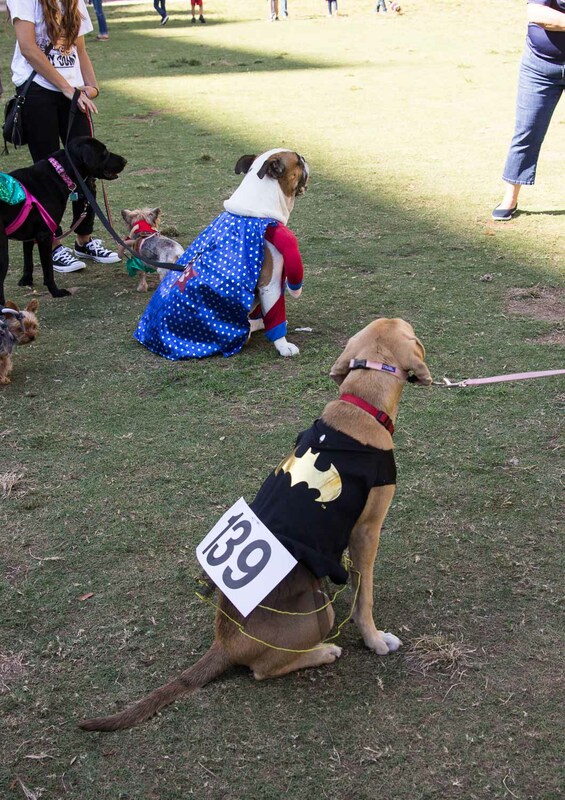 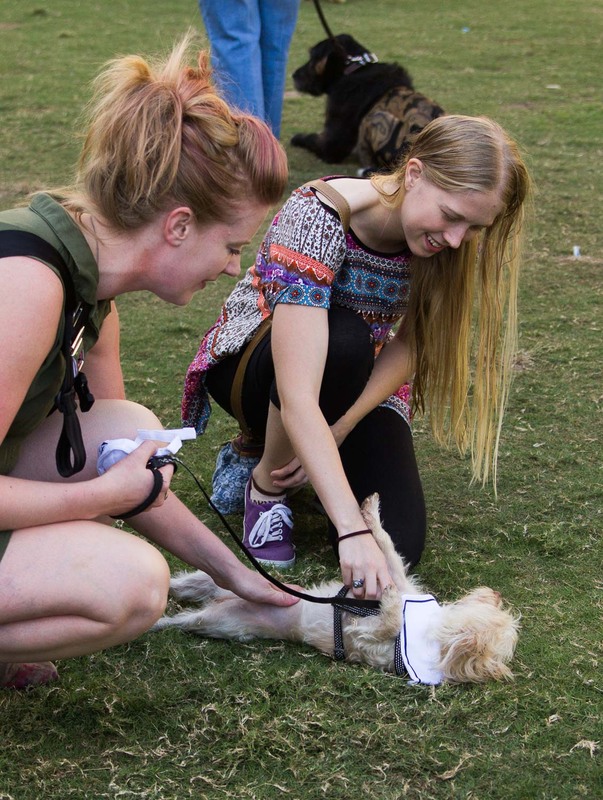 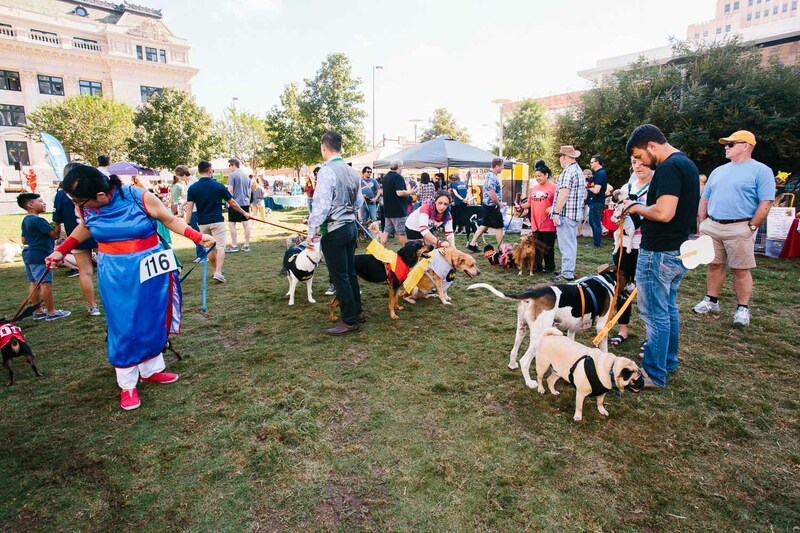 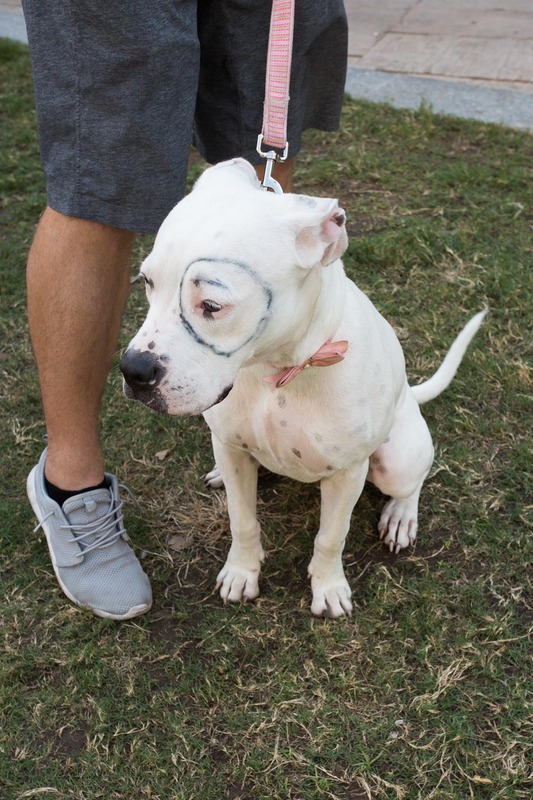 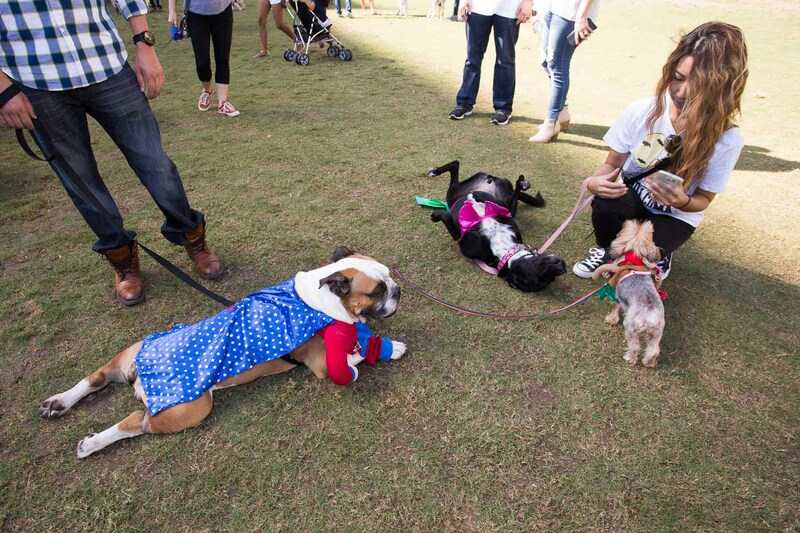 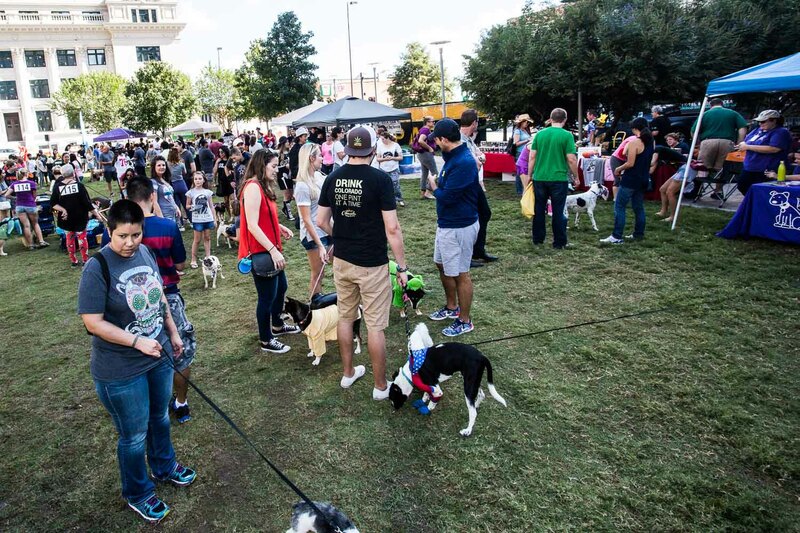 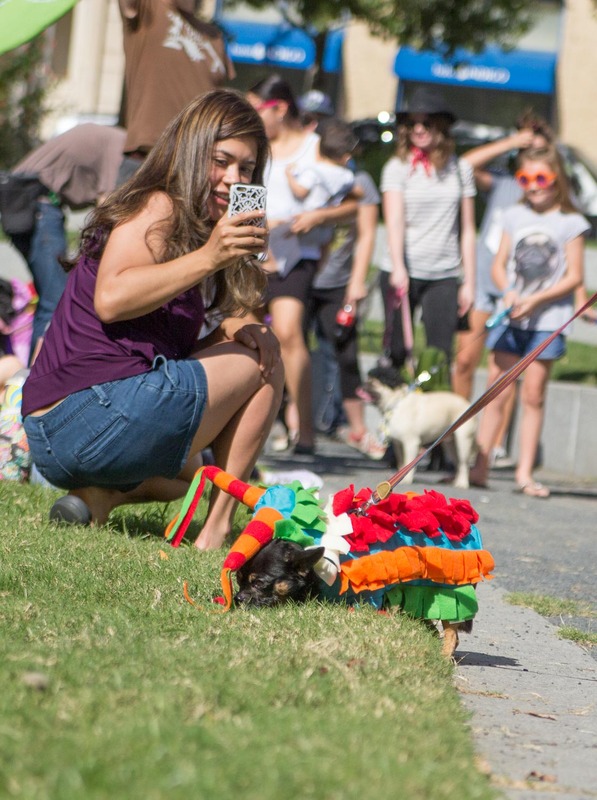 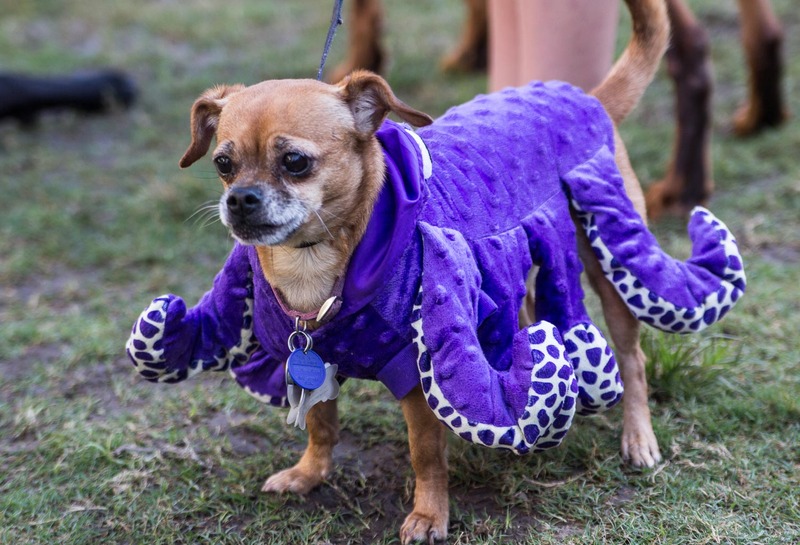 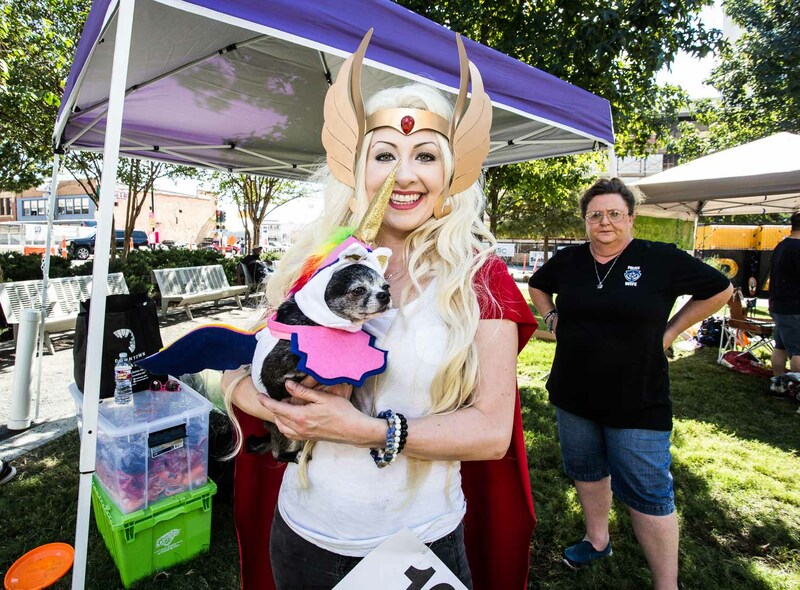 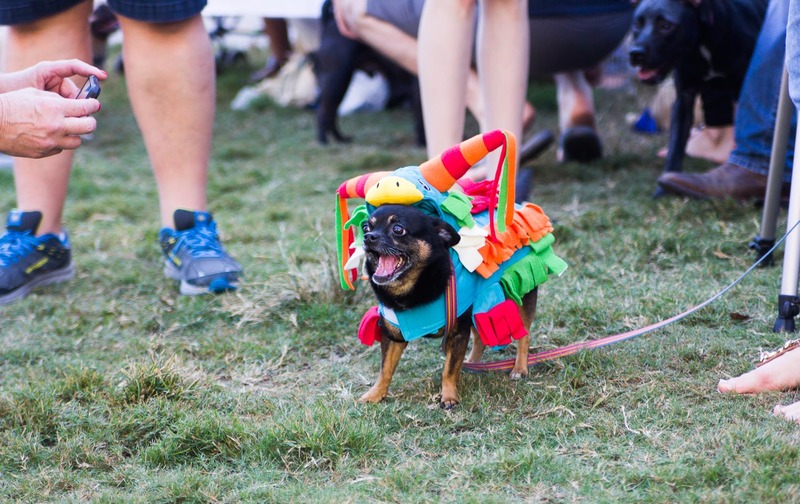 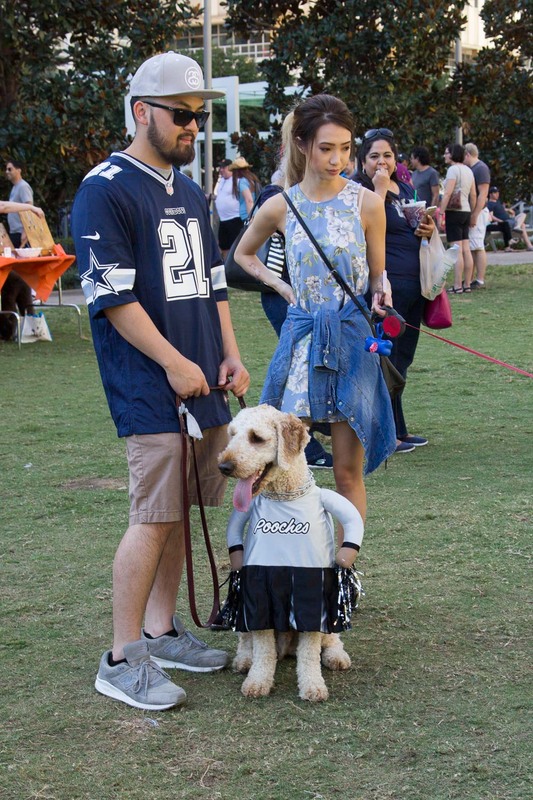 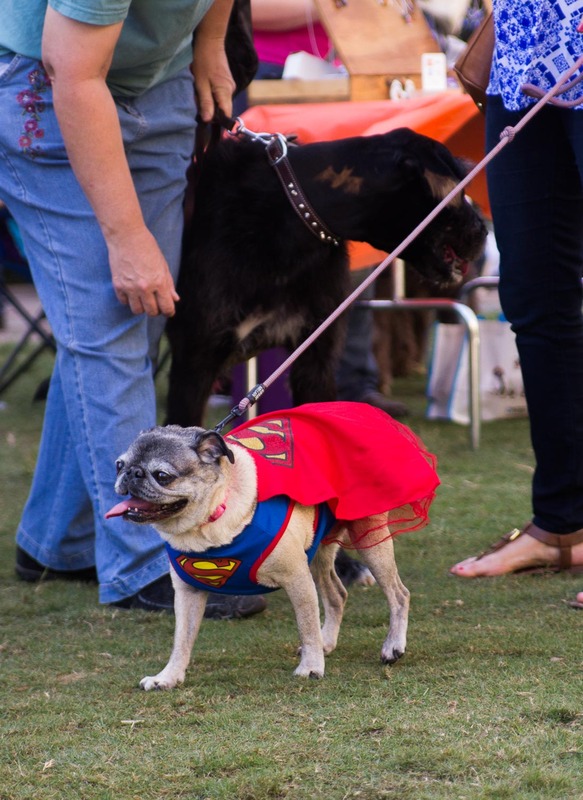 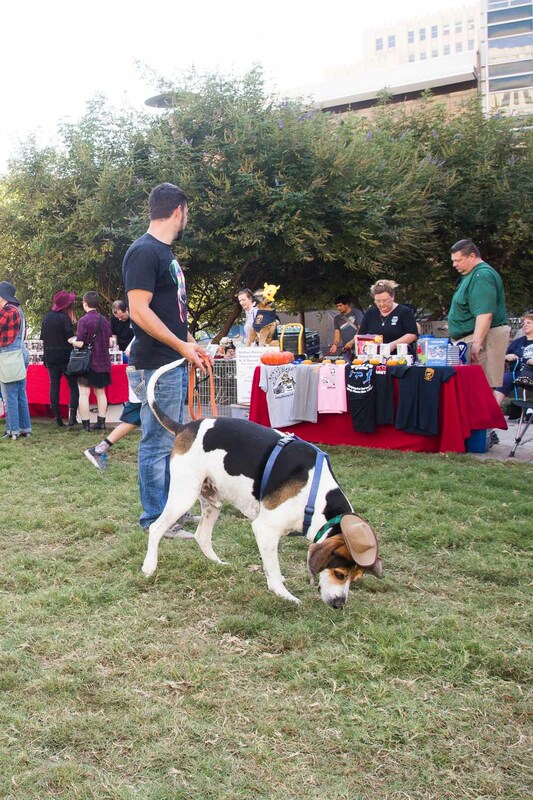 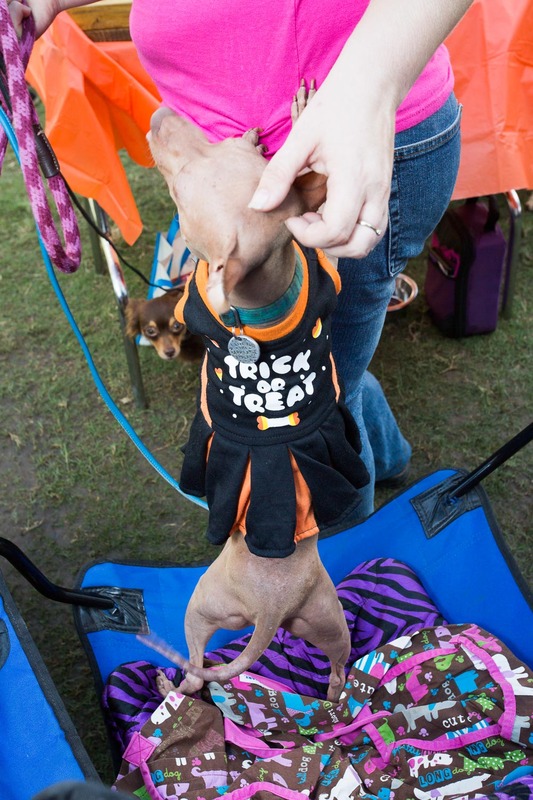 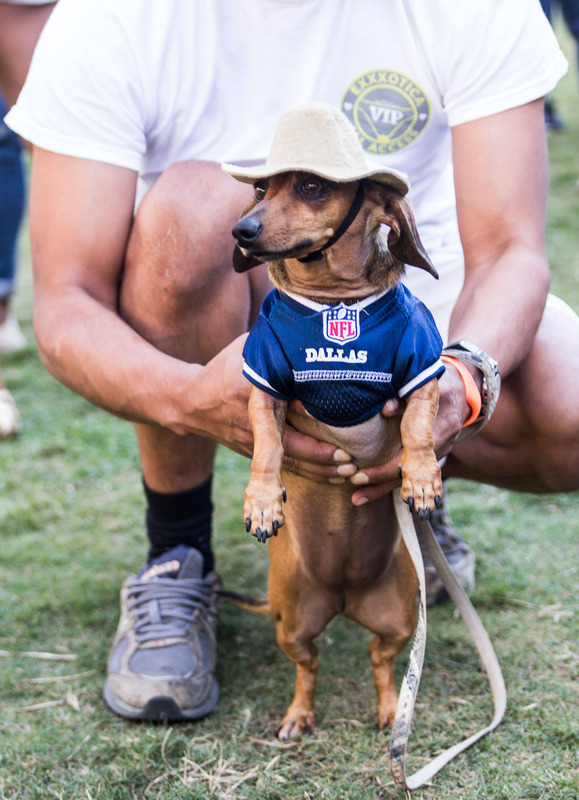 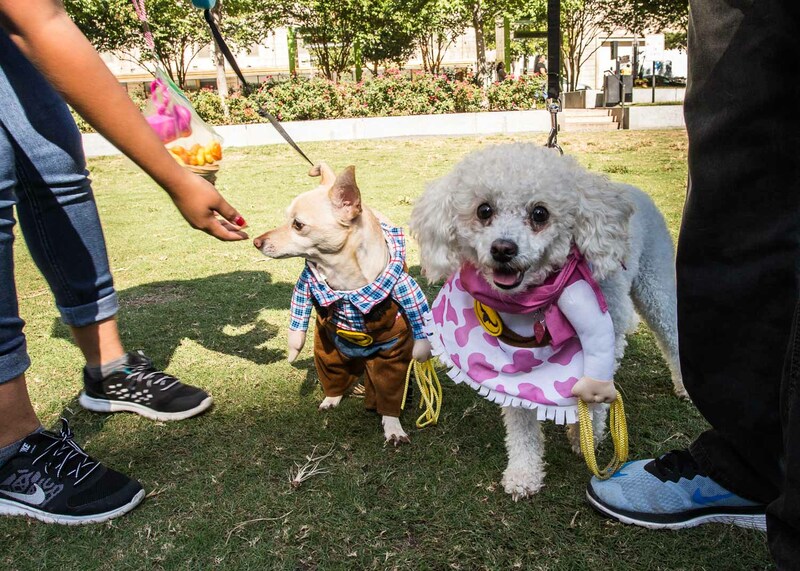 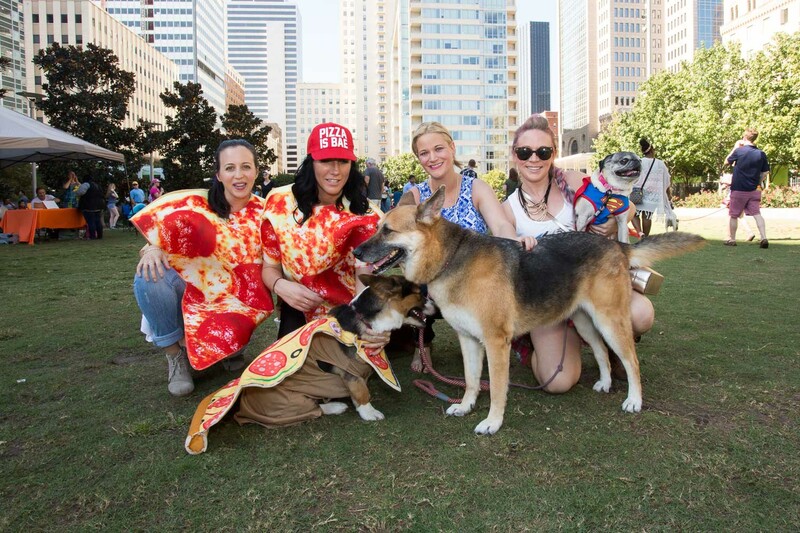 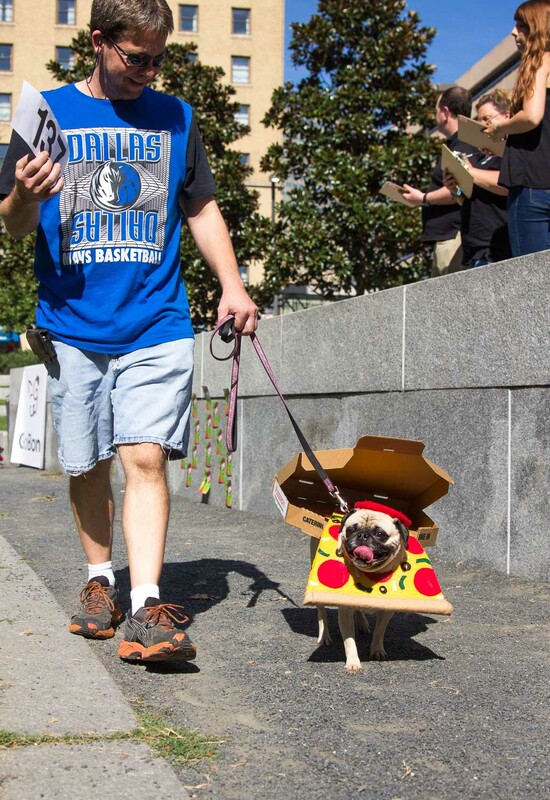 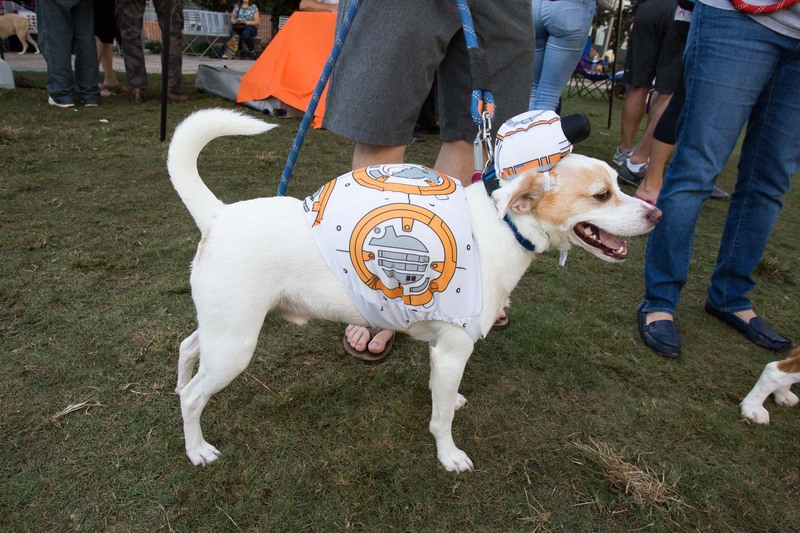 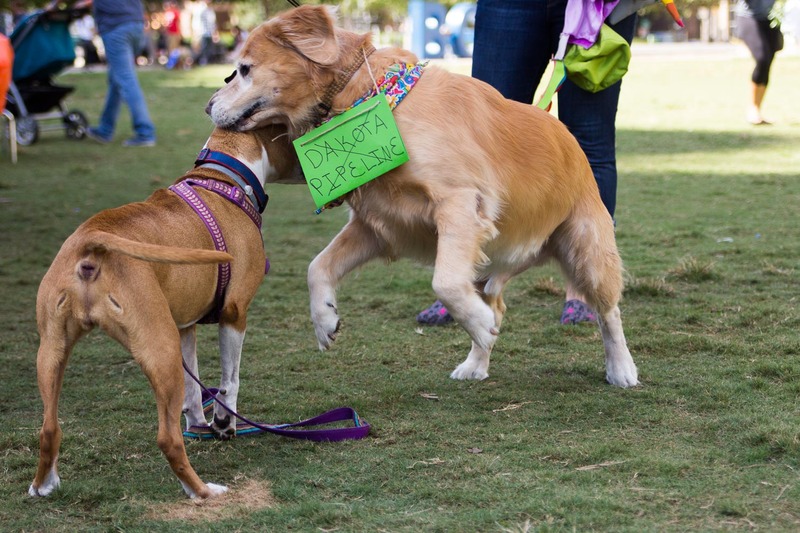 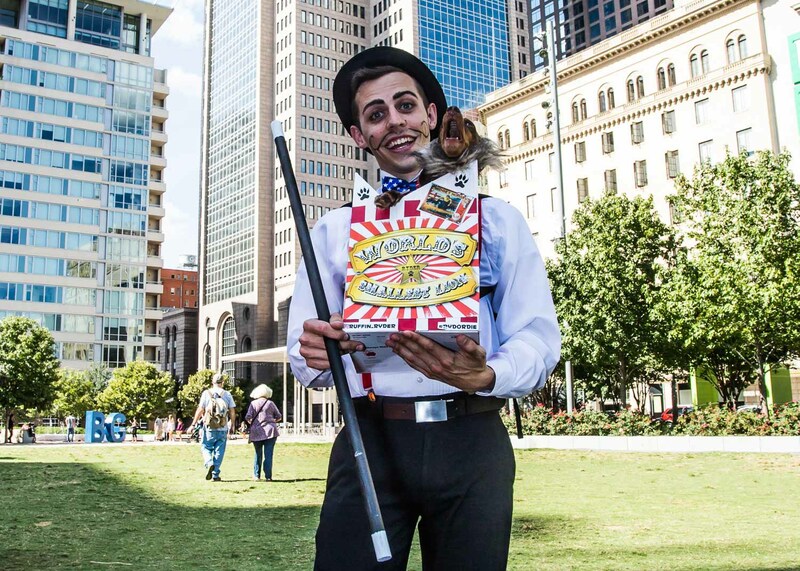 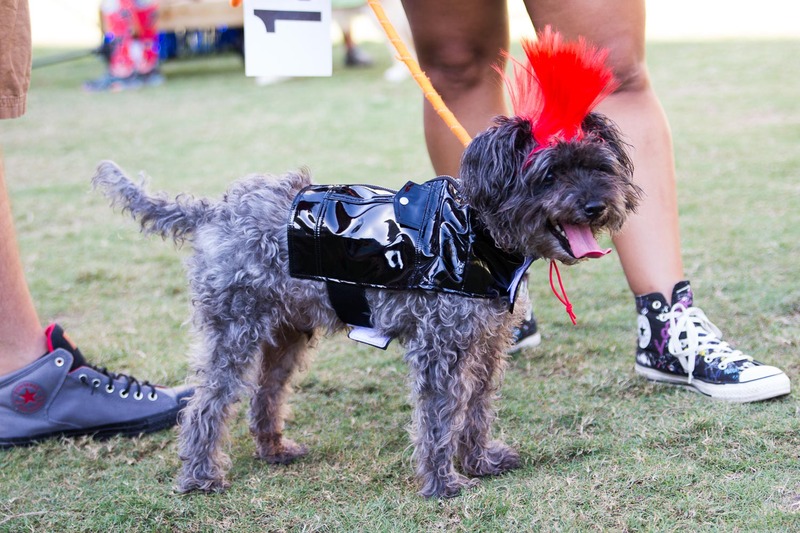 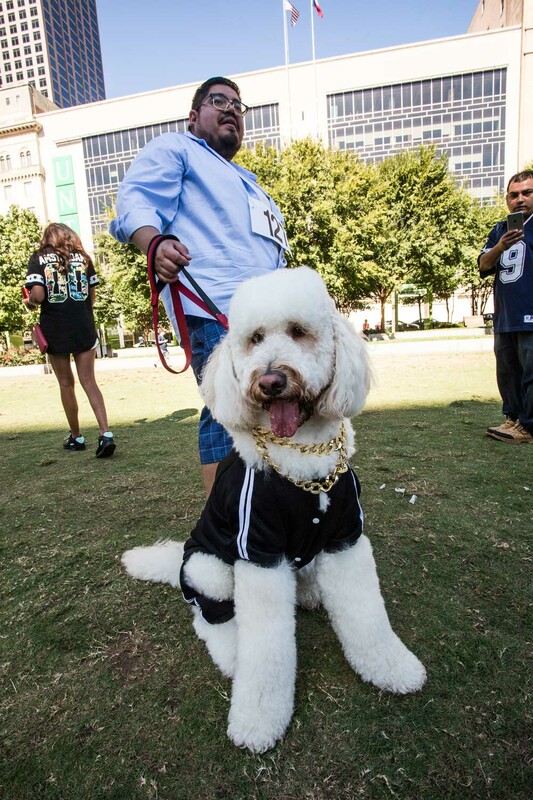 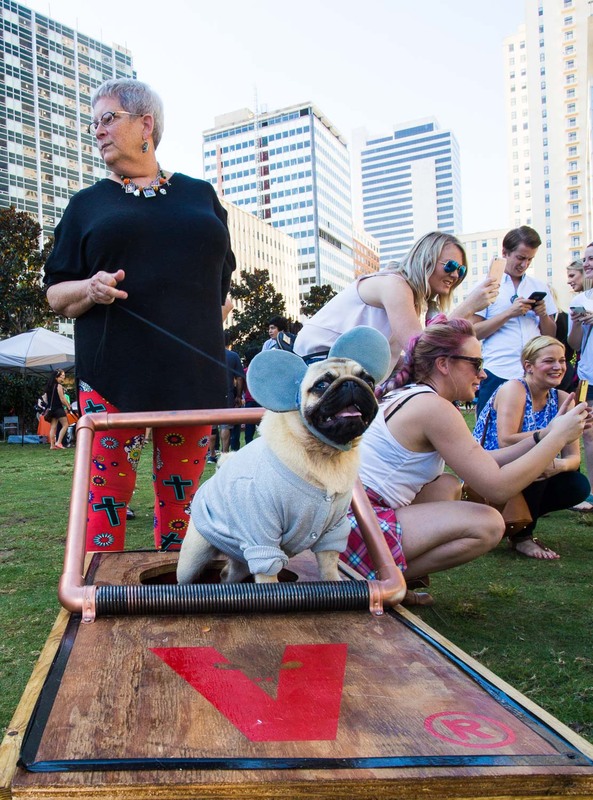 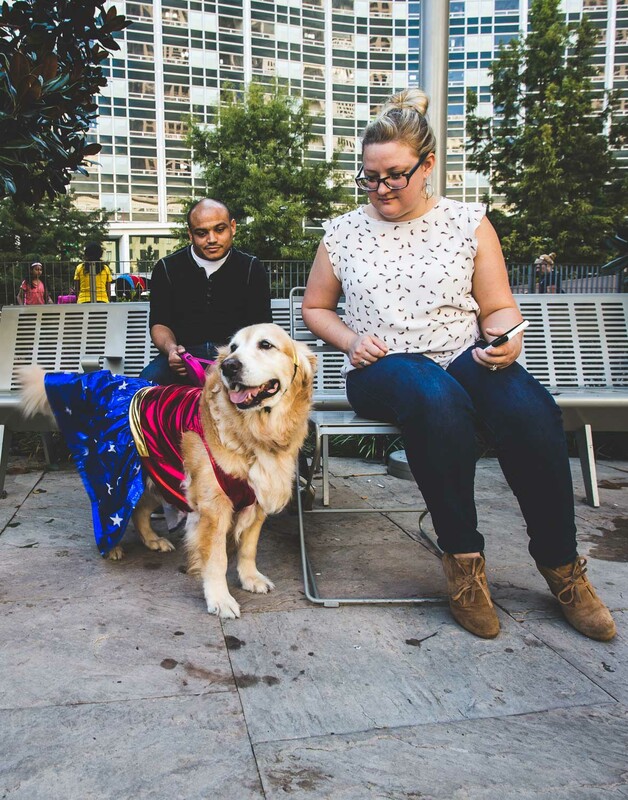 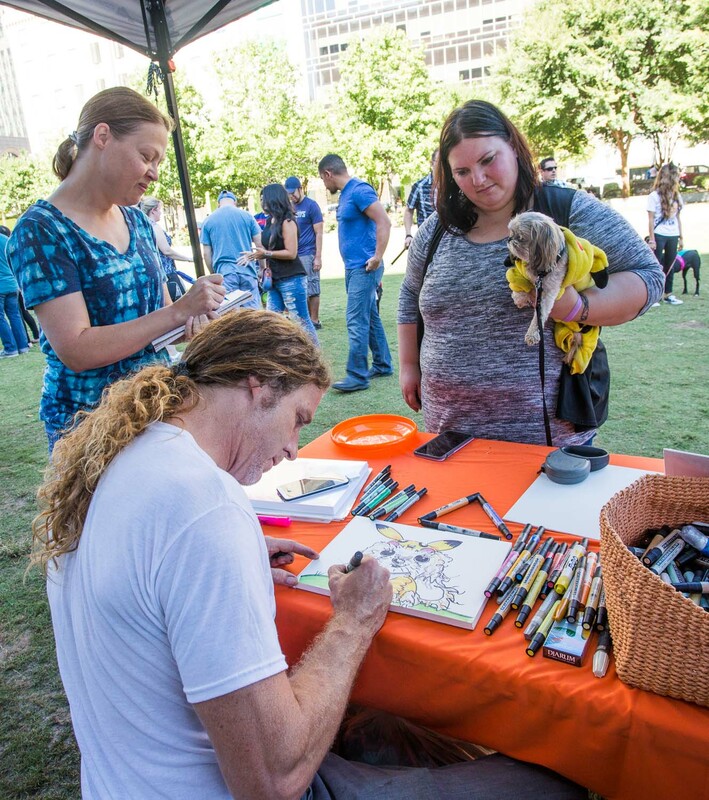 Hosted by sassy socialite Steve Kemble and Real Housewives of Dallas‘ LeeAnne Locken, the costume contests was Puppy Con’s true highlight. 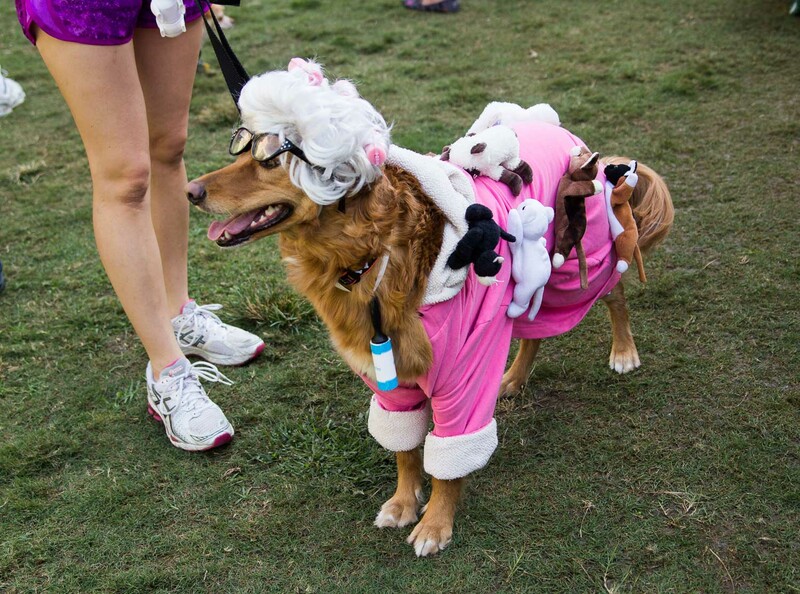 It was cuteness overload. 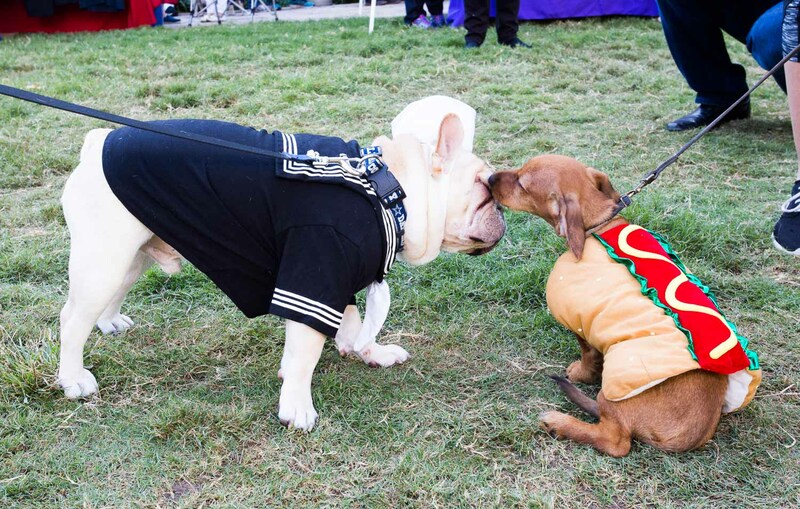 Previous ArticleBrutal Juice Is For Lovers.